We handled the sports documentary release campaign for Le Ride presented by Phil Keoghan (CBS The Amazing Race). 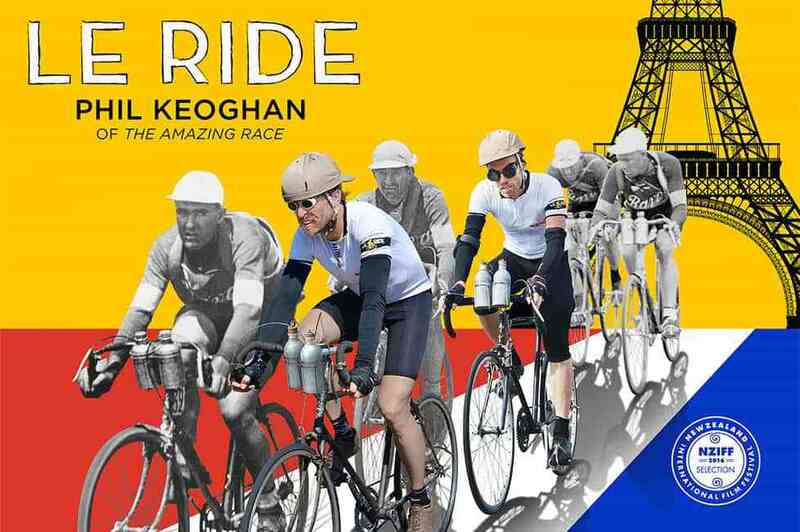 In Le Ride, The Amazing Race host Phil Keoghan retraces the 1928 Tour de France riding an original vintage bicycle to tell the story the first English speaking team to take on the toughest sporting event on earth. He brings a remarkable story back to life – under-resourced and untested, 168 riders started and 41 finished – riding an original 1928 steel bicycle with no gears, Phil Keoghan retraced the exact route and schedule, circumnavigating France for a total of 3,338 miles in just 26 days. Campaign highlights include media placements secured with Hallmark Channel Home & Family, FanSided, Parade Online, Sports Byline, Cycling Europe, Bike Rumor, Cycling Today, Peloton Magazine, Smashing Interviews Magazine and Broadway World.